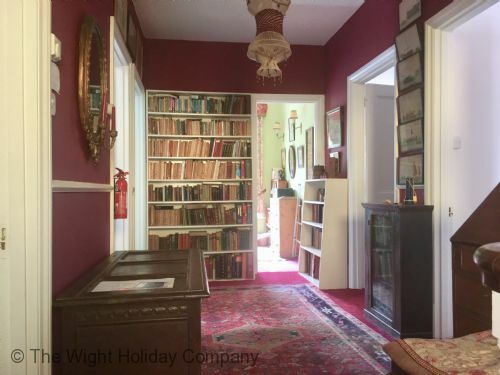 Ivy bank is of traditional victorian style yet charming self catering holiday home in the heart of Seaview village on the Isle of Wight. 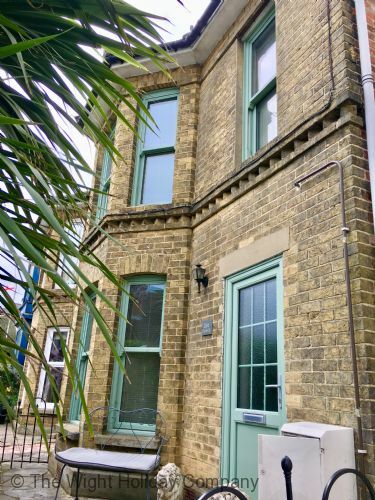 The property has fabulous sea views from 2 out of the 4 bedrooms, has plenty of space to enjoy a great family holiday and has a sunny garden to enjoy and early morning coffee or some afternoon sunshine. 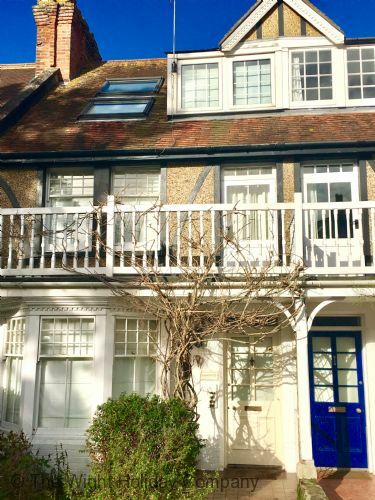 The shops, eateries, yacht club and beach are only moments away from this fabulous Victorian house. 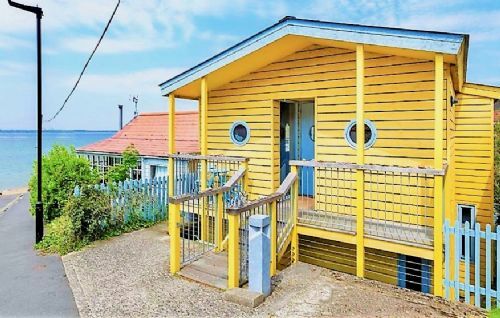 The Great Escape is a cute one bedroom self catering holiday chalet in Niton on the Isle of Wight. 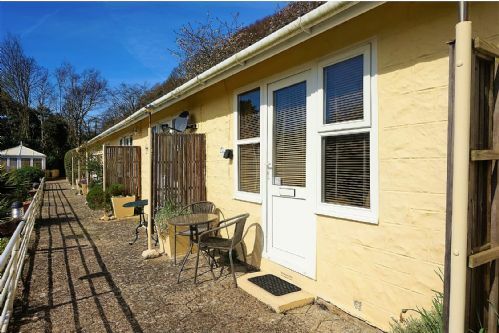 The holiday property is located within the gated Westcliffe site overlooking the tranquil communal gardens and sea views beyond the trees, the surrounding area is a walkers paradise. 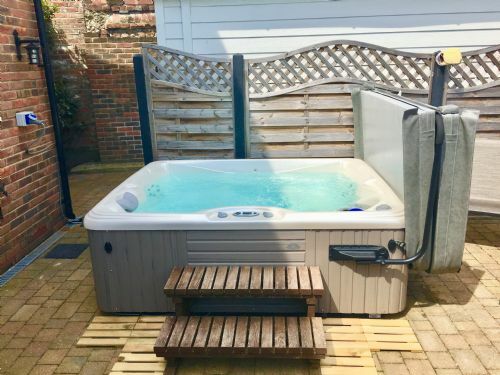 Set in peaceful grounds, with your own space with a table and chairs for alfresco dining or a morning coffee, there is great wildlife to be seen, the site is an adults only place so the property really does live up to it’s name of “The Great Escape”. 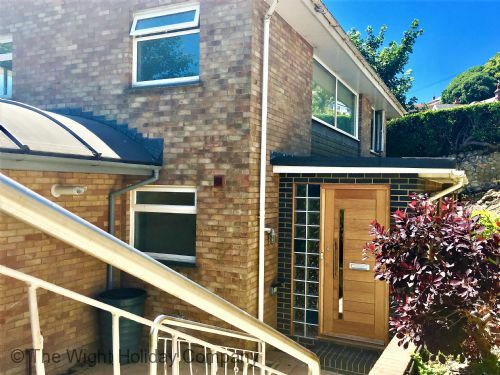 Sea Breeze is a beautifully designed self catering holiday home located only a stones throw away from the beach on Shore Road in Gurnard on the Isle of Wight. 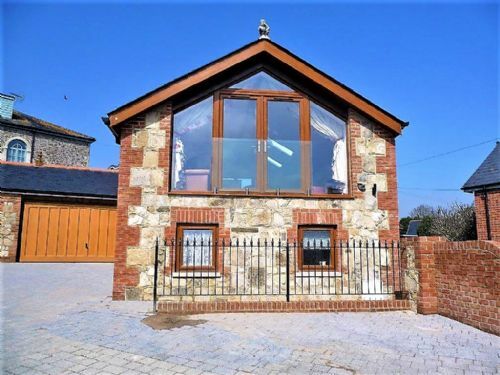 Providing sleeping accommodation for 7 people in 3 bedrooms, this holiday property has an open plan living layout that incorporates the lounge, kitchen, dining area has 2 sets of double doors that leads out to the balcony with fantastic sea views and plenty of space for dining alfresco. There is also a private shingled garden. 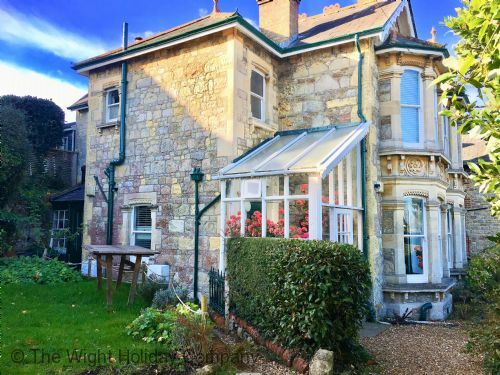 Junipers is a beautifully light and airy 5 bedroomed Edwardian cottage, located in Seaview on the Isle of Wight, it is a perfect self catering holiday home. 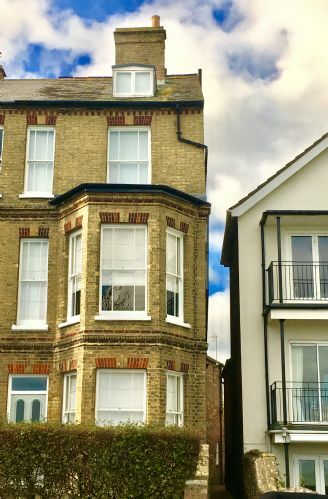 Sleeping 8-10 people with street parking outside, Junipers is in a quiet area of Seaview Village yet only a short stroll to the beach, shops, restaurants and Yacht Club.